Tricia Coates, who has run Rep. Peter Welch's (D-Vt.) Vermont office since he became the state’s lone congressman in 2007, is moving on. 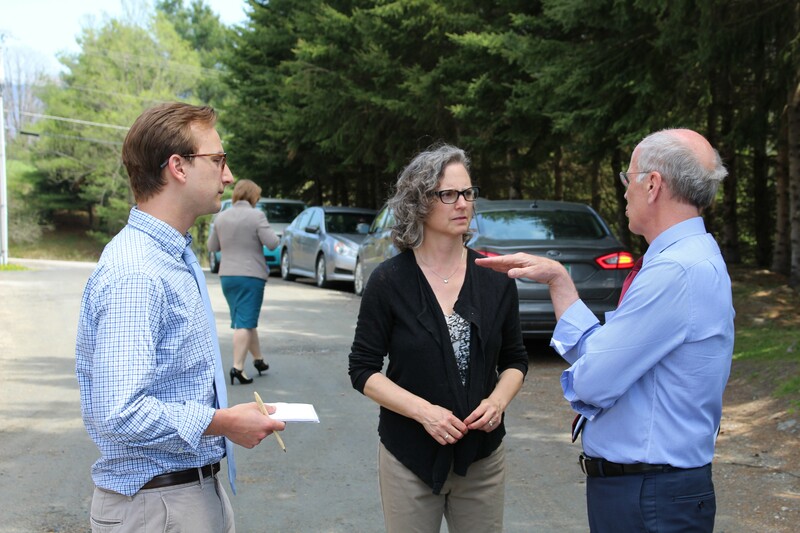 Coates is going to work for soon-to-be Vermont State Colleges chancellor Jeb Spaulding later this month as director for external and governmental affairs, the state colleges announced Monday. Coates leaves Welch’s office in two weeks, Welch spokesman Ryan Nickel said. There was no word on who will replace her. One possibility is Jon Copans, the deputy state director who has also been Welch’s campaign manager. Yasmine Ziesler has been named chief academic and academic technology officer for the colleges. Spaulding himself has yet to start his new job as chancellor. He officially departs as Gov. Peter Shumlin’s administration secretary Thursday, the day Shumlin is due to give his inaugural address if lawmakers affirm his election.